I bought another thing and failed at the first thing. 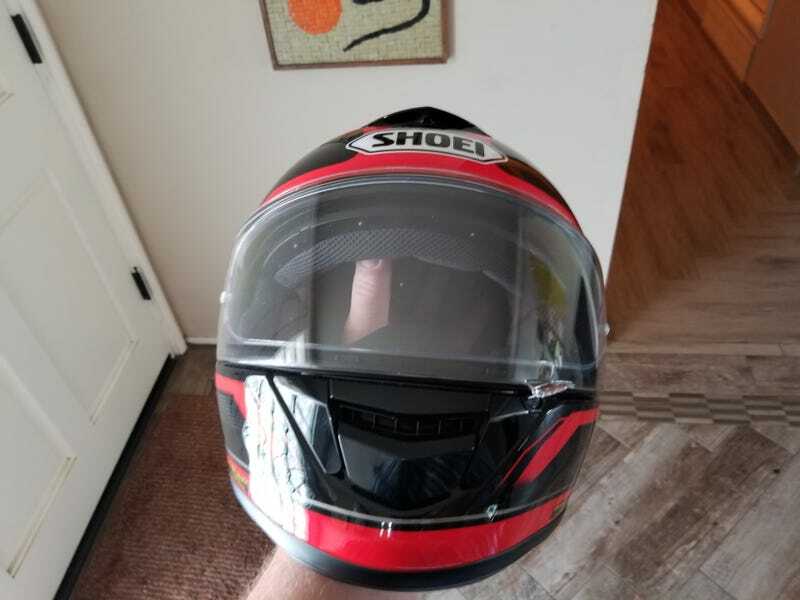 My old helmet needed replacing, and this one was on clearance. I usually don’t to for flashy designs, bit this was nice and cheaper than the plain white I was looking at. I installed the Hella lights, and am frustrated. The pic above is the Hella-converted light on the driver side, all the old bulbs on the rest. As you can see, both sides worked. High beams also worked, with the inside pair lighting up. But when I put the Hella unit in the passenger side, the high beam switch makes the outside pair turn off, and the inside pair does not come on. Out of frustration, I went for a Vespa ride in the rain.